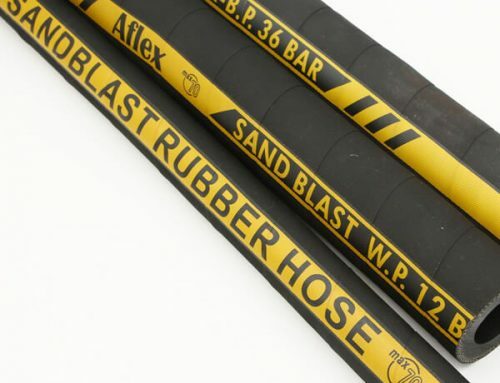 Material handling hose is designed to transfer bulk material, such as cement, sand, lime, fertilizers, etc. 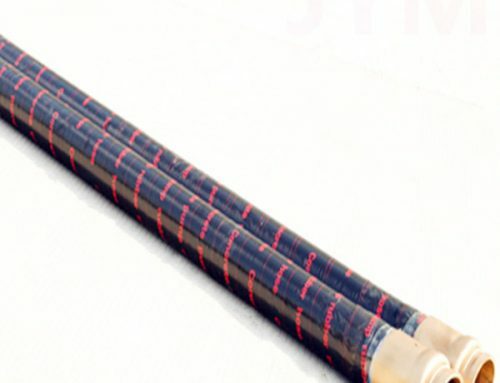 Multiply layers of high tensile synthetic cord supported with helix wire with anti static wire. 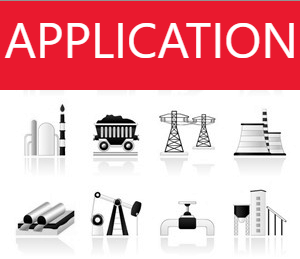 Service life may vary depending on the operating conditions, hours of use, and the product being conveyed. 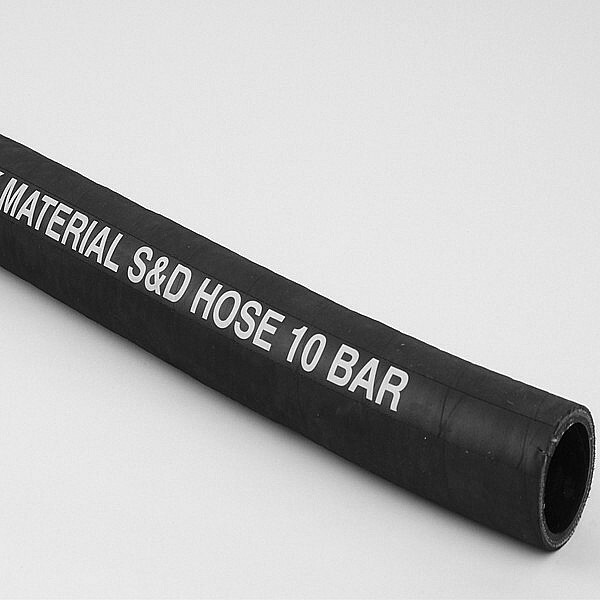 The cover of abrasive material hose is abrasion, age and weather resistant. 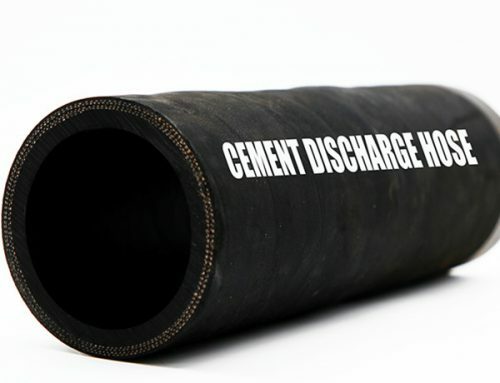 Suitable for the transport of coarse, rugged, abrasive products like rocks, chips, slurry, mud, pellets, etc. 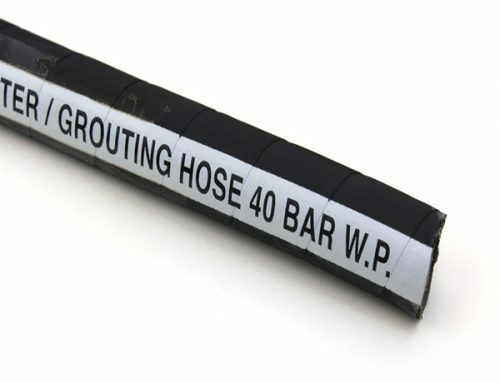 Heavy duty and anti-static.